The level of competition for 11 plus spaces is very high. Our approach is unique. 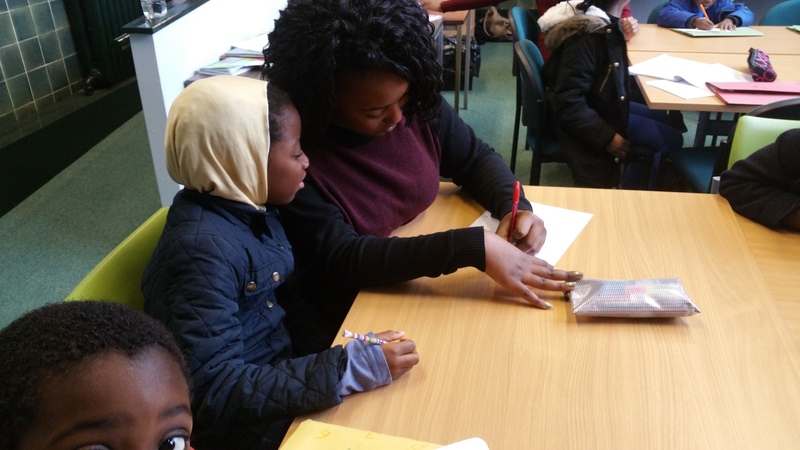 We push, push and push some more to get the best out of each tutee. Our assessment identifies strengths and weaknesses which helps us focus on areas of improvement whilst ensuring that strengths are capitalised on. This garners the highest possible marks at this level. However, no two children are the same and we expect that not everyone is born naturally competitive. Acknowledging this, we are here to help abolish self-doubt. After all, that is our motto – “We simply raise your confidence”. As much as practising past papers is the norm in preparation for an exam, the methodology and priming of intelligence quotient (IQ) is our main focus. For this is synonymous with teaching kids to fish rather than just giving them the fish. After all, the government is trying to come up with a ‘holy grail’ exam that is “tutor proof”. This goes without saying, we stand the test of time.